When I first started working as a developer, agile was a taboo-word, seen as a fad driven by developers. 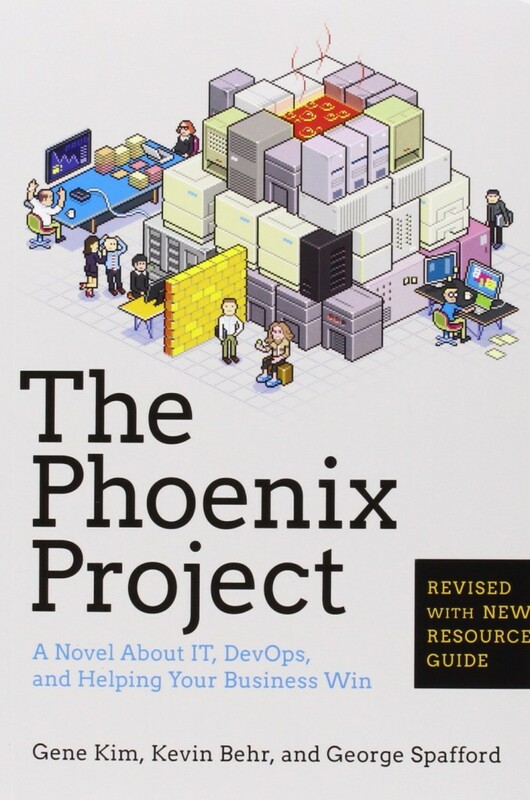 Scrum was, at least in Australia, unheard of and I luckily fell into a team experimenting with XP (Extreme Programming) combining CruiseControl with CVS and the first version of JUnit. In those days, most projects ran using some sort of waterfall process with a lengthy requirements-gathering phase, a long architectural design phase followed by problematic development and often a stressful testing phase. You were lucky to get access to a new development because there were long delays in obtaining new infrastructure, waiting for some operations person to set up the machine, configure the services and grant you access. Fast forward to today where we have a completely different world of technology. We have rich, open source libraries that give us fundamental building blocks to focus on solving our problems. We have powerful computers with vast disk space, processing capacity and memory that enable us to build complex features without waiting for a lengthy compile or build phase. We have access to cloud services that give us even more compute power, disk space and broadband that allow us to rapidly interact with remote services, almost as if they were on a local network. Long phases of designing an architecture will likely result in an architecture that will be cumbersome to build. 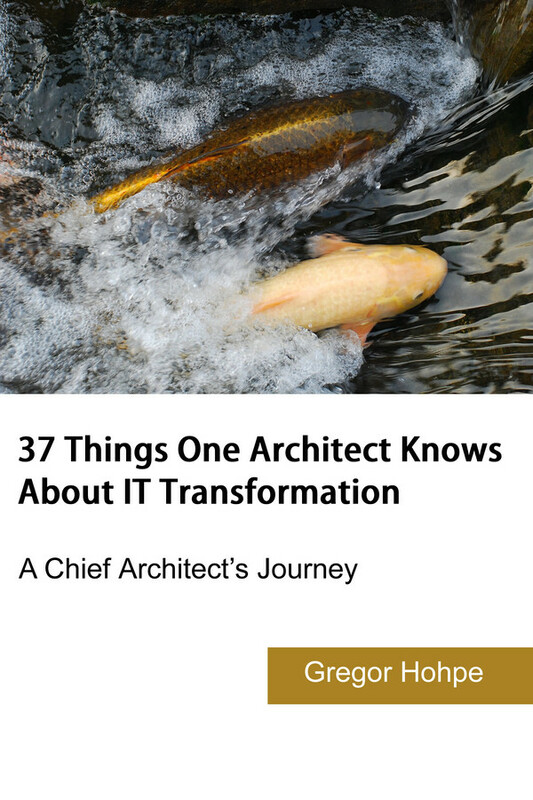 Zero architectural design will fail to meet what we deem as a software’s “fitness function.” Instead, developers need to consider how their systems will adapt to change and we’ve looked at modern software development practices, methodologies and processes to understand what supports change and, more importantly, what typically hinders change. 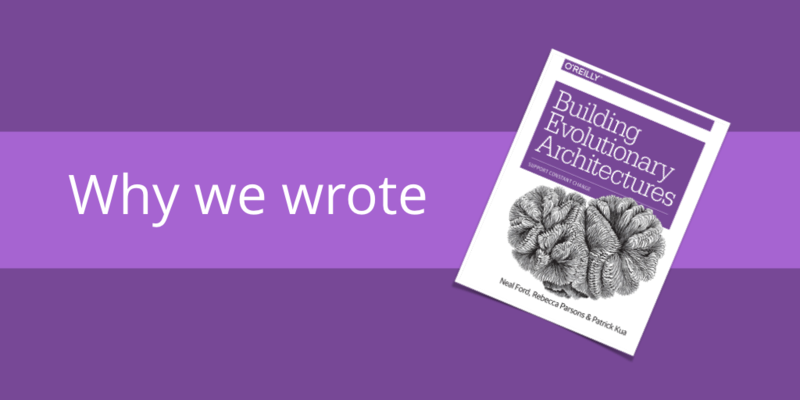 If you’re interested more in this topic, then check out this page on how you can learn more about building evolutionary architectures. 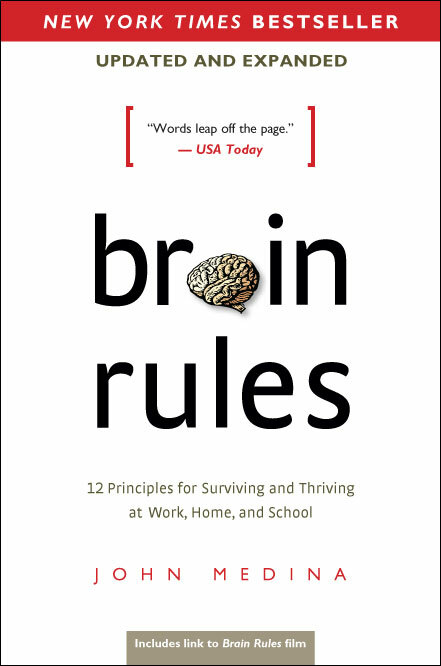 Brain Rules: 12 Principles for Surviving and Thriving at Work, Home and School by John Medina – A description of rules with how our brain works and how we learn. Our visual senses tend to trump our sense of smell. We need sleep to restore our energy and to help us concentrate. Spaced repetition is important, but assigning meaning to new words and concepts are also important to learning. 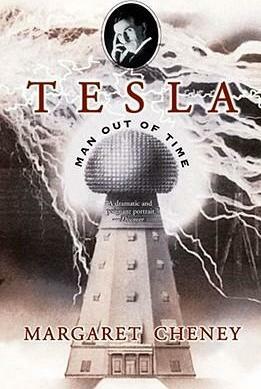 Since I’m fascinated with learning and how the brain works, I’ll add this to my reading list. 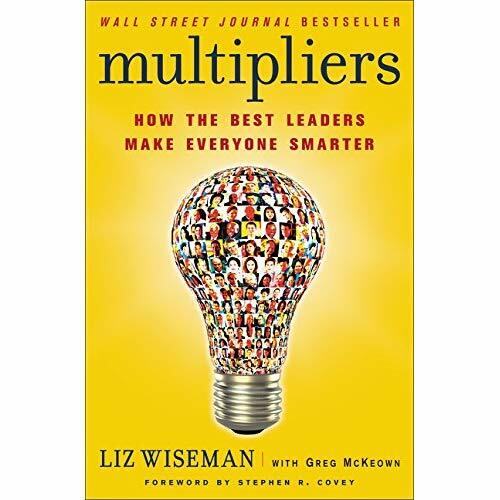 David Allen – Although I never read the book, I felt like I follow a similarly described organisation system. The GTD method is almost like a cult, but requires a lot of discipline for it. Unlike keeping a single list of things to do, they have a systemised variant for keeping long-lived projects and ways of managing tasks to help you focus on getting through actions. 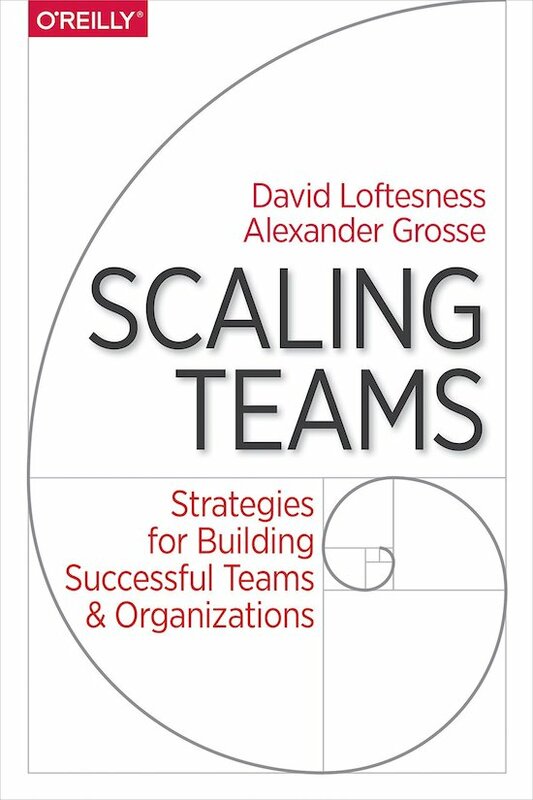 Probably a good book if you want to focus more on breaking things done into smaller steps. The Checklist Manifesto: How to Get Things Right by Atul Gawande – With lots of examples from the healthcare industry, a reminder that useful checklists can help us avoid making simple mistakes. For me, the idea of standardised work (a lean concept) already covers this. 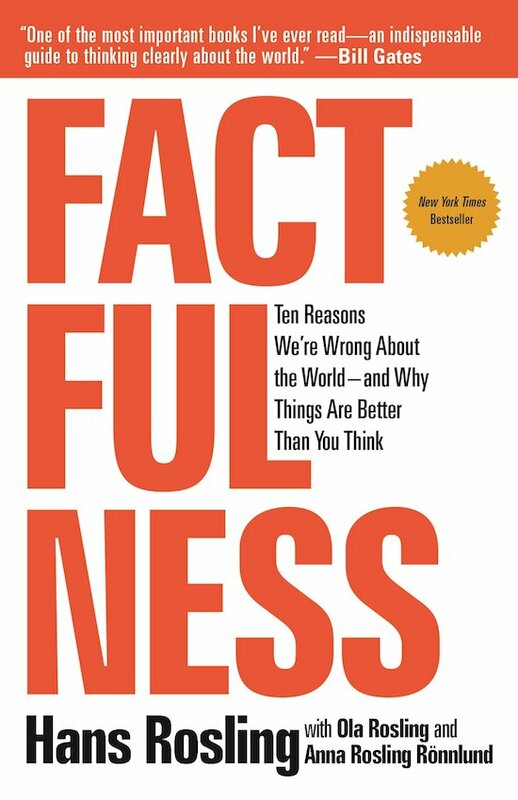 I agree with this idea in principle, but I’m not so sure the book covers the negative side effects of checklists as well (people getting lazy) or alternatives to checklist (automation and designing against error/failure demand to be begin with). 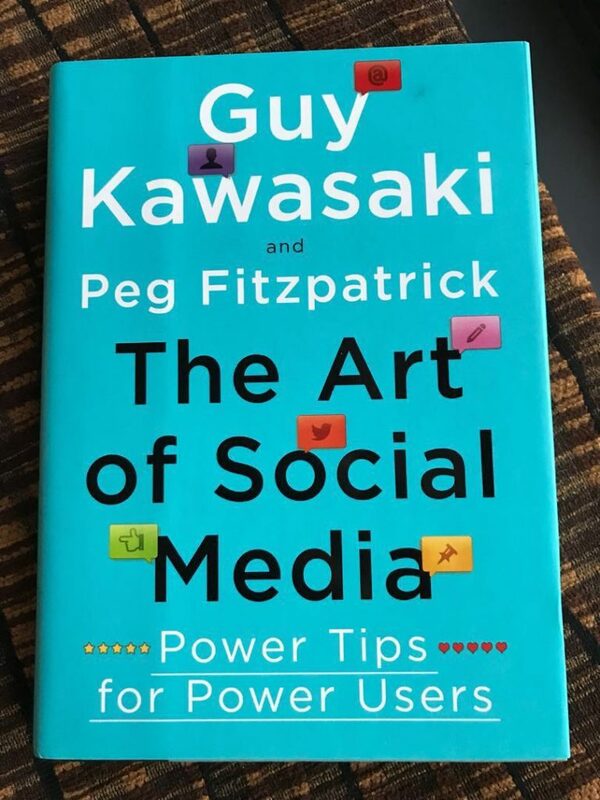 Connect: The Secret LinkedIn Playbook to Generate Leads, Build Relationships, and Dramatically Increase Your Sales by Josh Turner – Either a terrible summary or a terrible book, this blink gave advice about how to use LinkedIn to build a community. Although the advice isn’t terrible, it’s not terribly new, and I didn’t really find any insights. I definitely won’t be getting a copy of this book. Start With Why: How Great Leaders Inspire Everyone To Take Action by Simon Sinek – A nice summary of leadership styles and rather than focusing on how something should be done, and the what, is starting with the why. I liked the explanation of the Golden Circle with three concentric circles draw within each other, with the Why being the starting point that leads to the How that ends in the What. 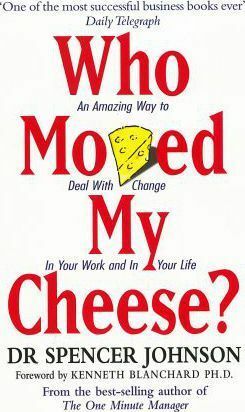 It’s a good reminder about effective delegation and how powerful the Why motivator can be. 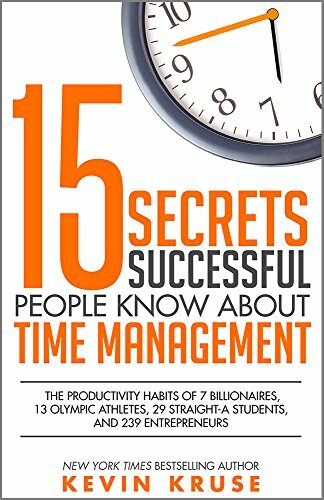 I’ve added this book to my reading list to.